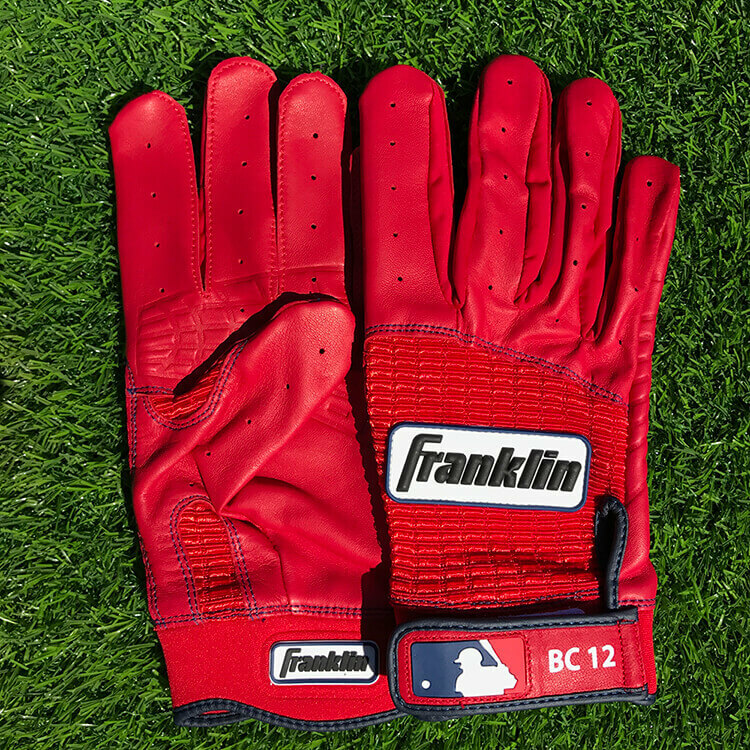 Massachusetts-based companies New Balance and Franklin have a good thing going. 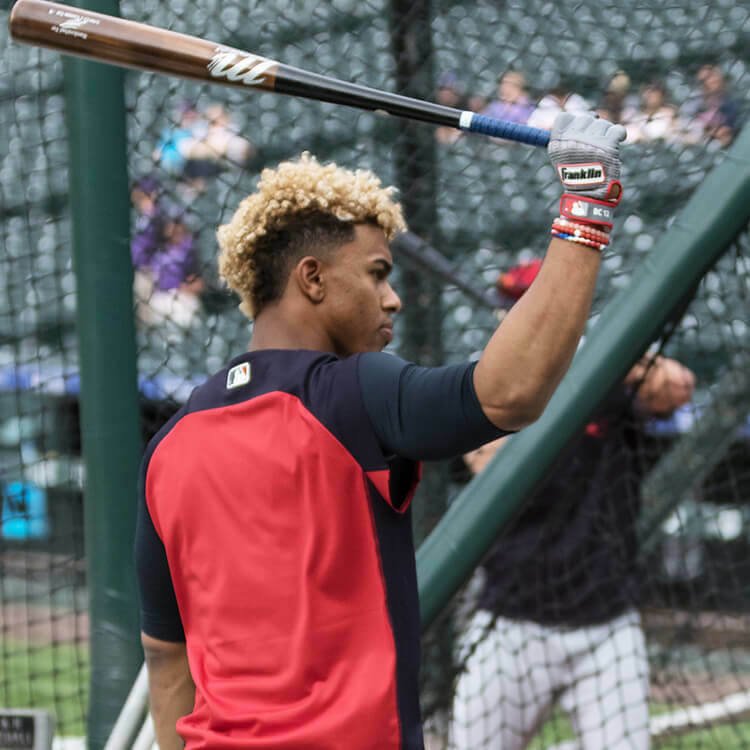 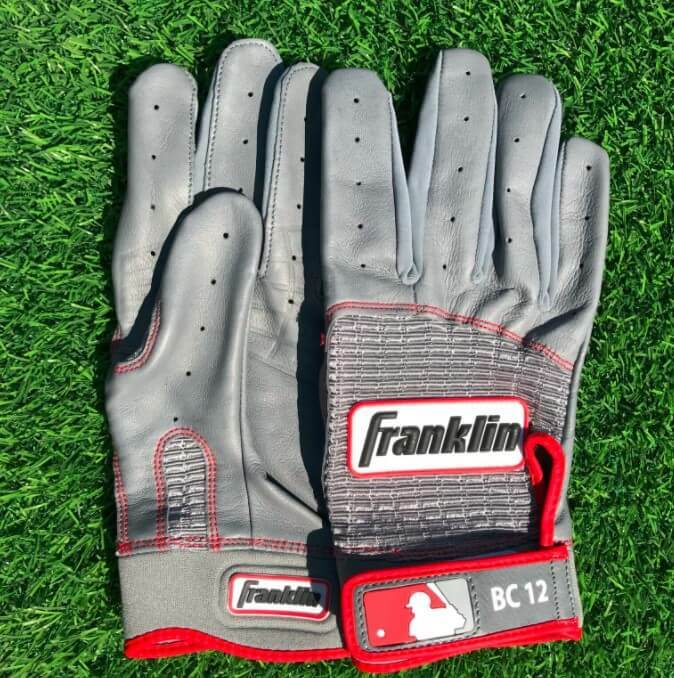 New Balance takes care of the heat on the feet and Franklin tops it off with the best batting gloves in the game. 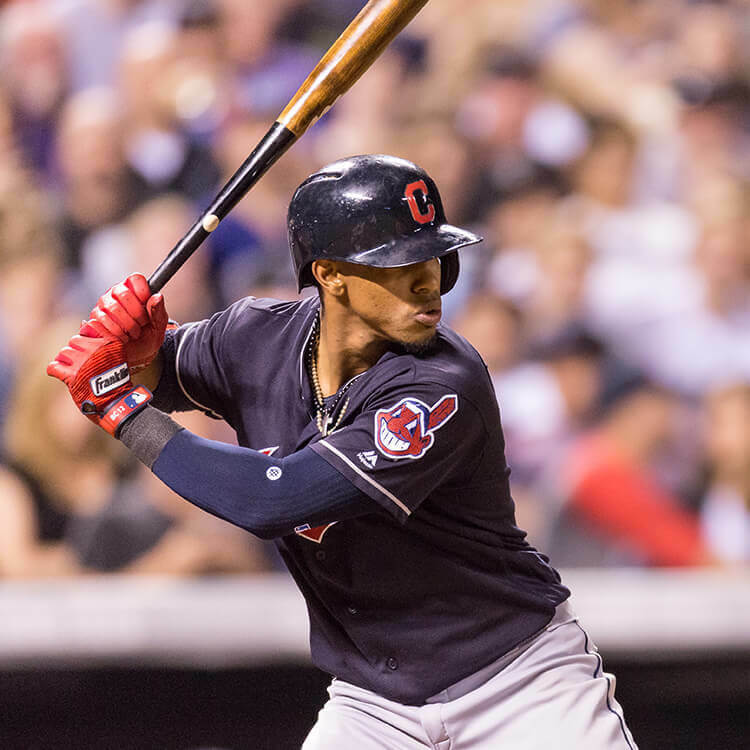 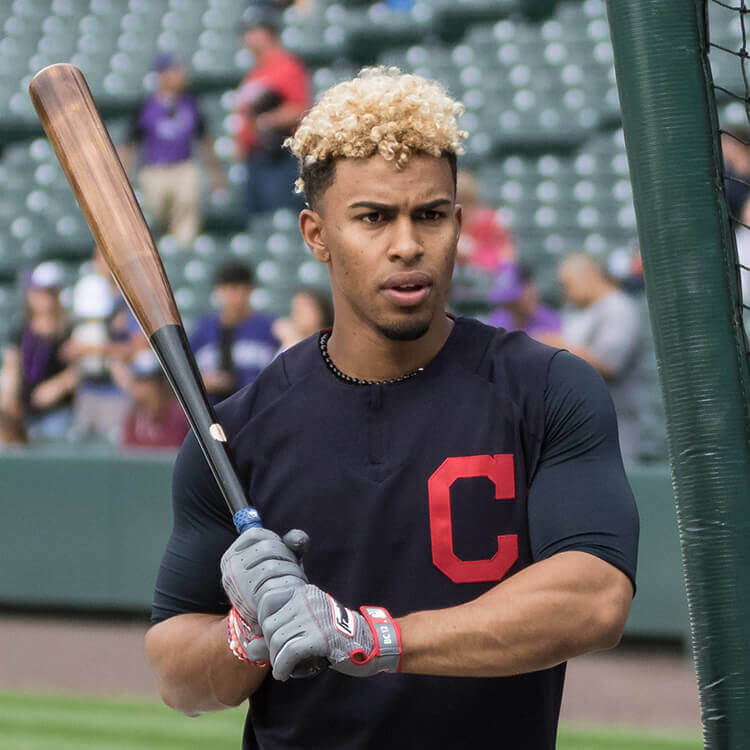 Categories: Francisco Lindor, Gear, Batting Gloves, Cleveland Indians, Shortstop.